We perform Insurance medicals for New Zealand’s leading life insurers. Insurance medicals are sometimes required for life insurance, trauma insurance or income replacement insurance, depending on your general health, age and risk. 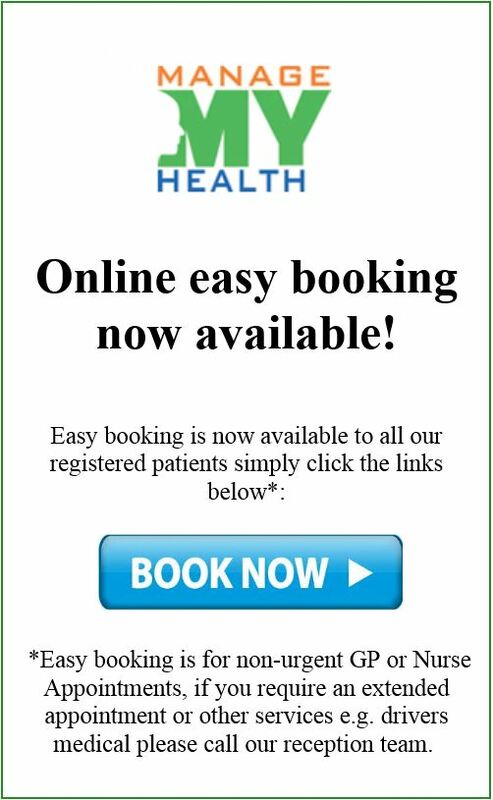 An Insurance Medical may be booked with any of our doctors at Mana Medical Centre. The amount of time taken depends on whether they are for a full medical history and examination or just a specific examination i.e. “asthma” or “cardiovascular”. We work to complete the medical examinations and reports required by your insurance company meticulously and in a timely manner. To book an appointment for an insurance medical please call 04 233 0819 to speak to one of our receptionists.